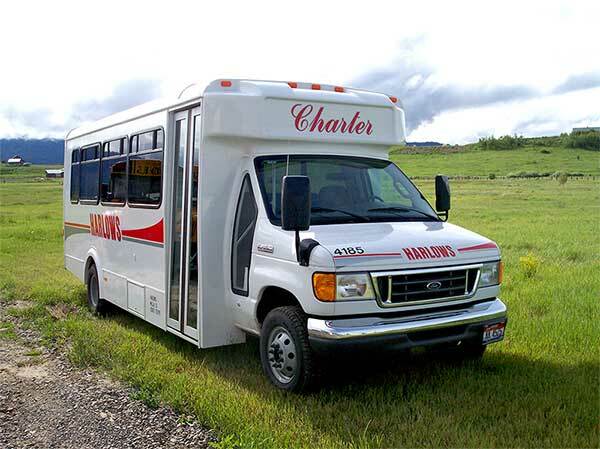 Full sized buses, vans and people movers to safely transport your rafting, hiking, large group or wedding party from point A to point B and back again! Professional and courteous, highly skilled drivers with a current CDL (Commercial Driver’s License) will insure you and your guests the safest and most enjoyable ride possible. You can check your company’s transportation schedule by looking at our Scheduling Calendar. If you would like to make reservations or changes to your schedule please call or contact us via email.